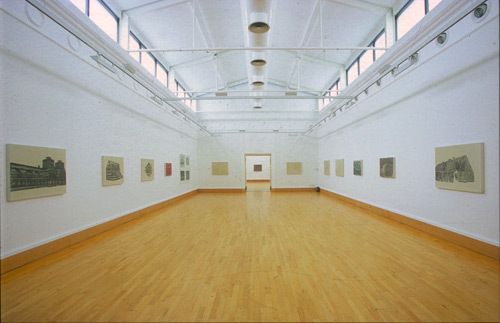 Djanogly Art Gallery, Nottingham, U.K. May 15th - June 27th 2004. 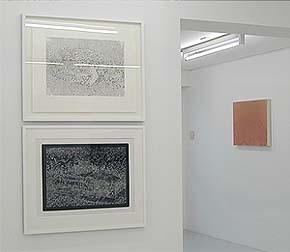 Under False Colours consisted of 31 works (27 paintings and a suite of 4 prints) which form the Warplane Series and Camouflage Series. 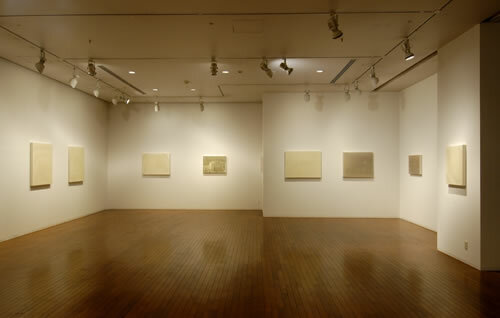 (The paintings) ..."pose questions about truth and reality: about appearance and authenticity. Implicit in Dixon's work is the question of whether what is partial and what is disguised can ever reveal something that is true."